Mojang, the company that created Minecraft, is now owned by Microsoft. Back in September Microsoft announced that they are purchasing Mojang and the process will finalize sometime toward the end of 2014. This deal was completed and now Markus Persson, also known as Notch, has left the company as he promised he will do. This announcement was made on Twitter also by Phil Spencer, CEO at Microsoft Game Studios, who said that the purchase is now official and welcomed Mojang into Microsoft Studios big family. Persson mentioned that he sold the company not for the money, but more for his sanity. Now, Mojang is the second wholly studio owned by Microsoft in Europe. After the news regarding Microsoft buying Mojang, a lot of people were worried that Microsoft will make Minecraft exclusive for their consoles and Windows PC. 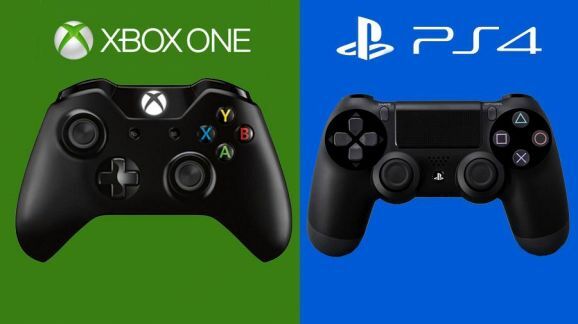 Microsoft replied that they don’t plan to do this and Minecraft will keep working on all the consoles and when an update will come, all the consoles will get it, regardless if they are Sony’s consoles or Microsoft’s consoles. There are over 54 million copies of Minecraft sold across all platforms, which makes it one of the best selling games in history. At the same time, Microsoft said that even if they paid 2.5 billion dollars for Mojang, they expect to earn this amount of money until the end of this year. Analysts have been wondering how will Microsoft will do this, but the American multinational corporation didn’t say what their plans are and how they will succeed doing that. Phil Schiller, the head of Xbox, wants to get the mods from the Minecraft: PC version to the console versions. The PC version and the console version are quite different, because first of all, the PC version has a lot more content in the form of these mods that are created by the community for Minecraft. The console developers of Minecraft, 4J Studious, said that they will release a new update for the game, which will bring donkeys, horses and other mobs to the console version of Minecraft. You will be able to breed and tame horses and the update will firstly be delivered for the Xbox One but it will come to other consoles too. 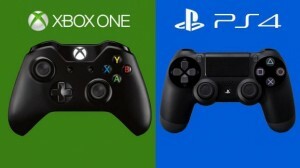 Now, the big question is: Will Microsoft keep their word and update Minecraft for Sony’s consoles or will they use this in their advantage and keep Minecraft outdated for their rival’s consoles?